This is a new replacement alternator top adjusting bracker for use on 1977 - 1984 Fbody. 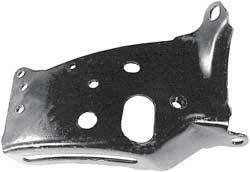 This is a new replacement alternator top adjusting bracket for use on 1977 - 1984 Fbody with small block Chevrolet motor. (305 & 350 motors).